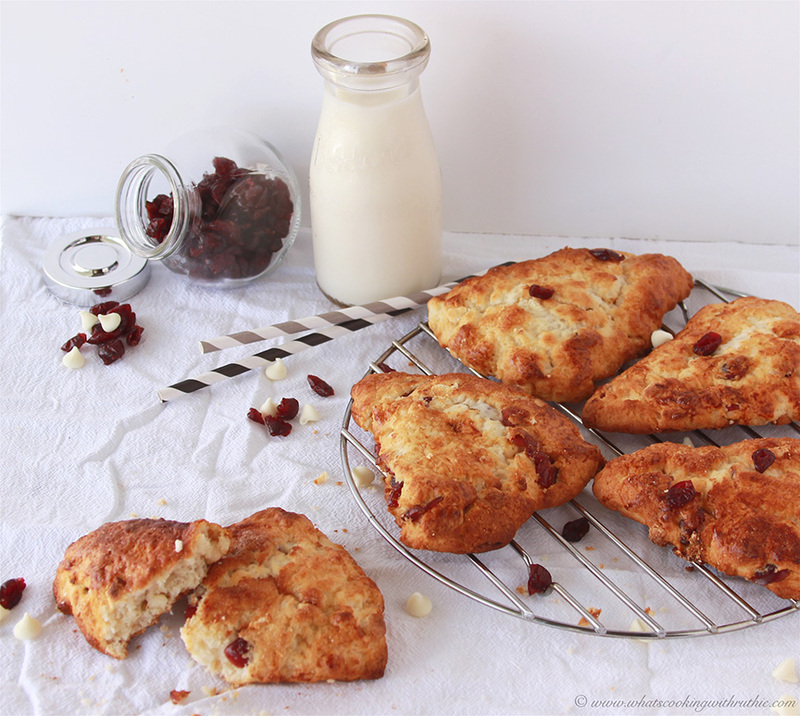 Have you checked out the subscription box services yet? Every area of one's love is covered by the numerous boxes with an extraordinary amount of detail in many of the boxes. I'm a big Jane Austen fan as well as literature in general so I'm waiting for this new box to arrive. 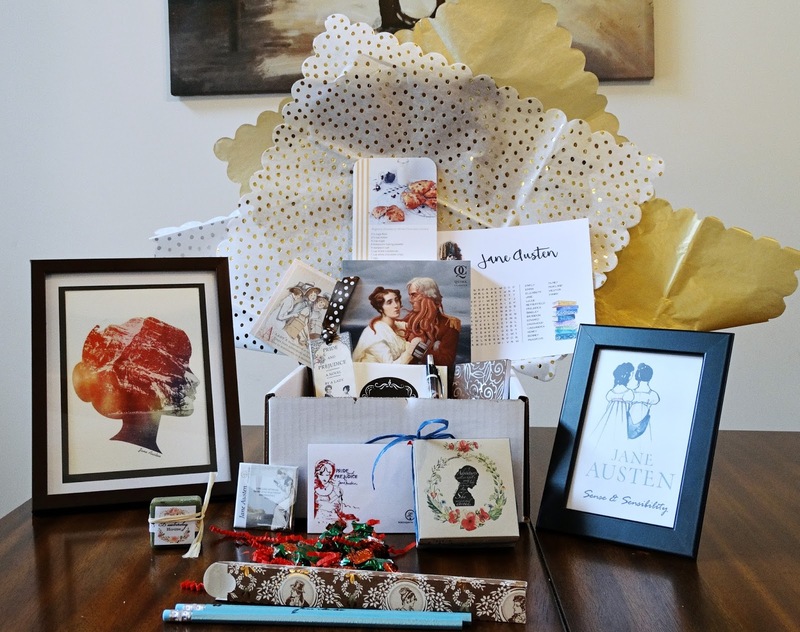 Our first box contained many items that were handcrafted and unique to the Jane Austen theme. It had a nice introductory/thank you card, a recipe card, a 5 x 7 print that I could frame (shown) as well as a 3 x 4 framed print. 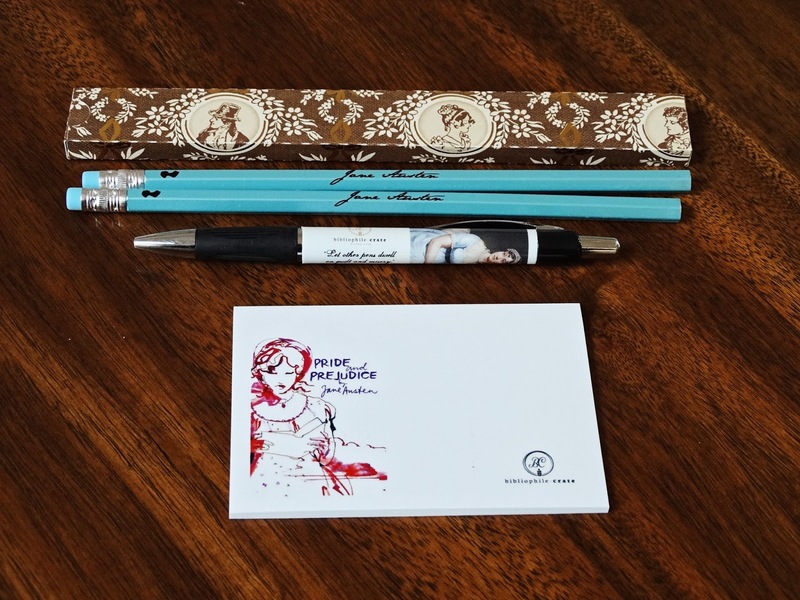 It also had two Jane Austen pencils in a clever Jane Austen themed pencil box but that's not all! It also had Pemberley House soap, a magnet, a Jane Austen pen, post it notes and an interesting Sense and Sensibility book with a twist as it was about sea monsters. The notecard and bookmark were also little nice extra's. I think the box was well worth the costs and I can't wait until next month's! The recipe card was period specific and a nice addition to the box.